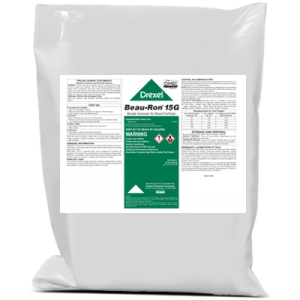 Beau-Ron® D is a soluble borate micronutrient designed for use as a fluid fertilizer nutrient spray/dust for a variety of crop applications. 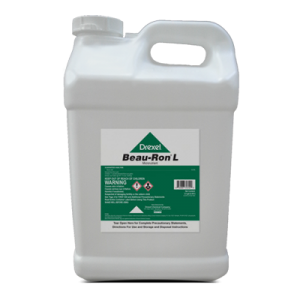 Is Beau-Ron® D compatible with liquid fertilizers? 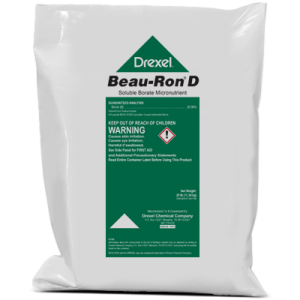 Beau-Ron® D readily mixes with liquid fertilizers. Will Beau-Ron® D settle out in the spray tank if left overnight? Beau-Ron® D is readily soluble; however, settling may occur if left overnight. Be sure to agitate spray mixture thoroughly before applying if this occurs.